Time is valuable, but there are plenty of reasons why you might choose to spend six precious hours in a defensive driving course. In Texas, the most common reason to sign up for traffic school is to reduce the negative impact of a traffic ticket in agreement with the Texas State Code of Criminal Procedure. Article 45.0511 of the Code establishes that taking a defensive driving course can help you get a traffic ticket dismissed if you meet certain criteria. The defensive driving Texas course must be state-approved. The course must be your first within the past year. The court must receive a certified copy of your driving record to verify this. Going to traffic school can get most speeding tickets and other moving violations dismissed. You need to request dismissal in person in a court appearance or in writing in a letter to the court. The ultimate decision over whether to allow the ticket to be dismissed lies with the judge who is in charge of your case. If the judge agrees, he or she may require you to complete the defensive driving course within 90 days. You may wonder why you should go through the trouble of traffic school rather than accepting and paying the fine. It’s not just about the cost of the fine. The reason is that you want to protect your driving record. Your driving record will not reflect the traffic violation if you go to defensive driving school and get the ticket dismissed, but the ticket will go on your driving record if you just pay the fine. This can lead to higher costs in the long run. First, you may be a step closer to paying a fee under Texas’ Driver Responsibility Program, which is aimed to improve driving in the state. If you accumulate six points on your driving record within three years, you will need to pay a fine of $100. Each point after the first six costs you $25. Since a single moving violation is worth two points, they quickly add up to the six points that lead to fines. You will accumulate three points if your moving violation causes an accident. Points can add up quickly, so it’s best not to let them stay on your record if you can help it. The second reason why paying the fine instead of going to defensive driving course Texas can be a bad idea in the long run is for your insurance premiums. 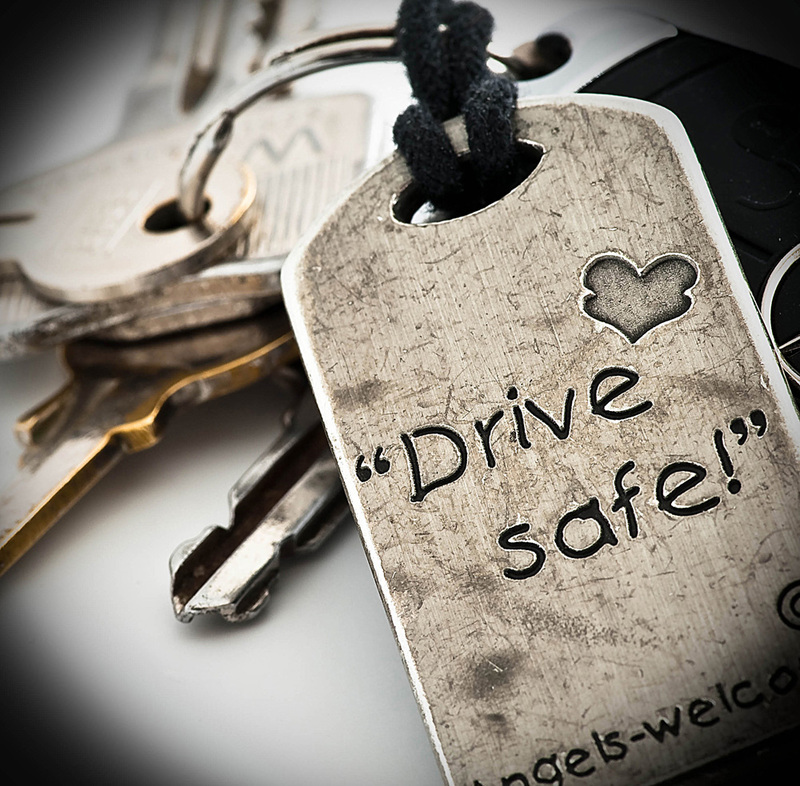 Insurance companies look at your driving record each year when deciding what your new premiums will be. They can raise your rates for a single ticket, but not if you get it dismissed. If you haven’t gotten a ticket, you may even get a discount of up to 10 percent for three years if you take a defensive driving course because the car insurance carrier assumes that you have become a better driver. You will receive a certificate of completion when you finish your defensive driving course Texas. You can present the certificate to your car insurance company or in court. Some traffic schools take up to 15 days to mail your certificate, potentially making it difficult for you to meet your 90-day deadline unless you have planned ahead. Improv Traffic School and Defensive Driving will mail your certificate first class the day of course completion. You can also request overnight delivery via Fed Ex for a fee.